"When accomplished martial artists open their own studios, the best not only impart their technical knowledge to students, but they also share their passion—opening up their hearts, minds, and even souls." Each of our instructors has individual strengths and styles, the combination of which has proven invaluable to our students. A lifelong athlete, Jennifer Thomas trained as a competitive gymnast until age eighteen and has taught and performed on dance teams and cheerleading squads. But it wasn’t until later in life that she found her ultimate passion. Entering John Barnett’s KICKS Kenpo studio, she thought martial arts might provide a new athletic challenge. But it turned into a much more significant, life-changing journey. Training vigorously in group classes and under the personal tutelage of Tony Glorioso, she was able to accomplish more than she ever imagined possible at an astonishing pace. Receiving her Black Belt in October of 2005 is the achievement Jennifer considers the greatest and most meaningful of her entire life. Jennifer co-founded Old School Kenpo in a quest to pass this same gift on to others. 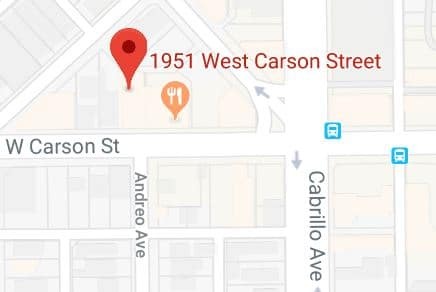 She is now one of the top-ranking women in Kenpo, a Senior Certified Instructor, and a member of the elite Society of Ancient Warriors, inducted for her rapid rise and contributions to the art. She strives in every class to empower her students physically, mentally, and spiritually. Thomas also spearheaded the development of Basic Yet Brutal: Women’s Self-Defense to expand Old School’s outreach to women and girls from every walk of life. She aims to become the highest ranking female Black Belt recorded in any branch of Kenpo. Bill Hayes’ martial arts career began in 1974 when he had the honor of training in Shotokan with the legendary Don DePree. In 1979, feeling the need of more versatility than the Japanese system could provide, Bill started to explore other styles. Attending training sessions of virtually all the major martial arts—from Tae Kwon Do to Hapkido to Tang Soo Do—he closely observed all they had to offer. Mr. Perry was one of Ed Parker’s direct students, and is mentioned in Mr. Parker’s book Infinite Insights Into Kenpo: Vol. 1. On April 19, 1984, Bill was awarded the rank of Black Belt by Mr. Perry. Since Mr. Perry’s retirement from teaching and his subsequent untimely death, Bill has been privileged to train with esteemed Kenpoists Bill Neff, John Barnett, John Sepulveda, and others. 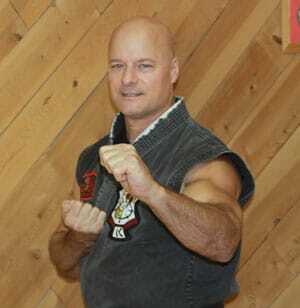 Bill now appreciates the opportunity to share his knowledge and experience with a new generation of martial artists. 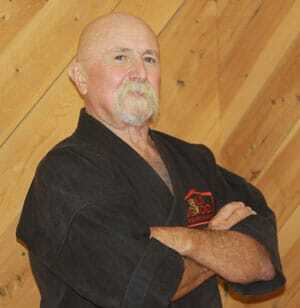 After four decades of training, he is rightfully considered the “old, wizened master” of Old School Kenpo. With physical training as a lifelong endeavor, Tony has been active in wrestling, grappling, Wing Chun, and weight training, in addition to his dedication to Kenpo Karate. Tony brings not only his wealth of experience to Old School Kenpo, but he infuses each workout with high energy and intensity. Training under John Barnett, Tony received his First Degree Black Belt in 1997 and was recognized as “Student of the Year” for his outstanding performance. 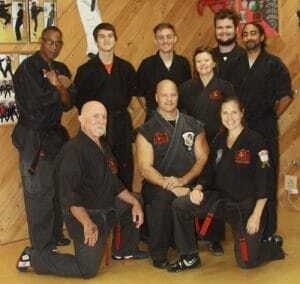 He immediately began teaching and soon earned the status of a fully Certified Instructor. Tony has now been teaching for over two decades and has attained the rank of 9th Degree Black Belt. All our active black belts help provide individual attention to students during group classes, and lead classes during primary instructors’ rare absences.